Irving Epstein, 86, of 139 Fellows Ave. died Friday at the Jewish Home of Central New York. 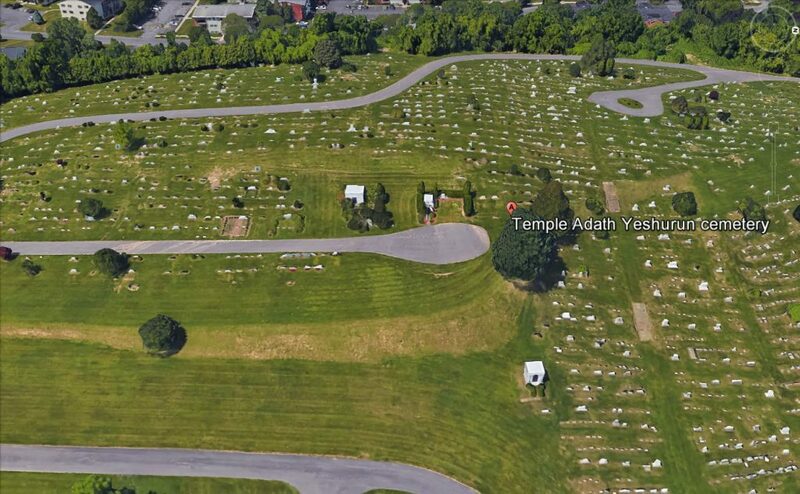 A native of London, England, Mr. Epstein resided most of his life in Syracuse. He retired from Key Bank of Central New York. 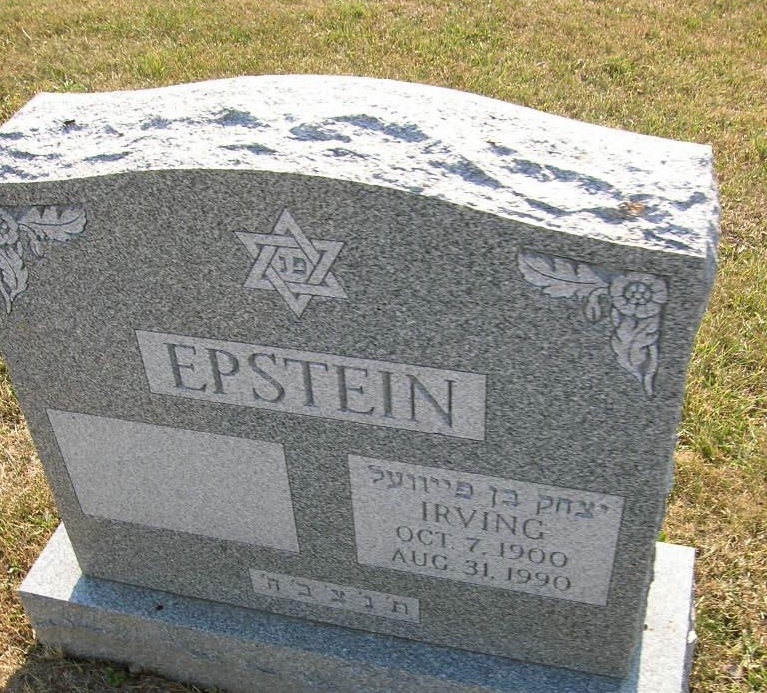 Mr. Epstein was a member of Temple Adath Yeshurun and a former member of its senior group and the Senior Adult Group of the Jewish Community Center. Surviving are his wife, the former Helena "Lee" Rubin; two sisters, Harriett Weisberg and Tillie Schuls, both of DeWitt; and several nieces and nephews. Services will be at 11 a.m. Sunday at Birnbaum Funeral Chapel, Rabbi Charles S. Sherman and Cantor Harold Lerner officiating. Burial will be in Adath Yeshurun Cemetery. Calling hours will be 10 to 11 a.m. Sunday at the funeral home, 1909 E. Fayette St. After the services, friends may call at the family home.